1. Backup data from Microsoft OneDrive to their NAS. 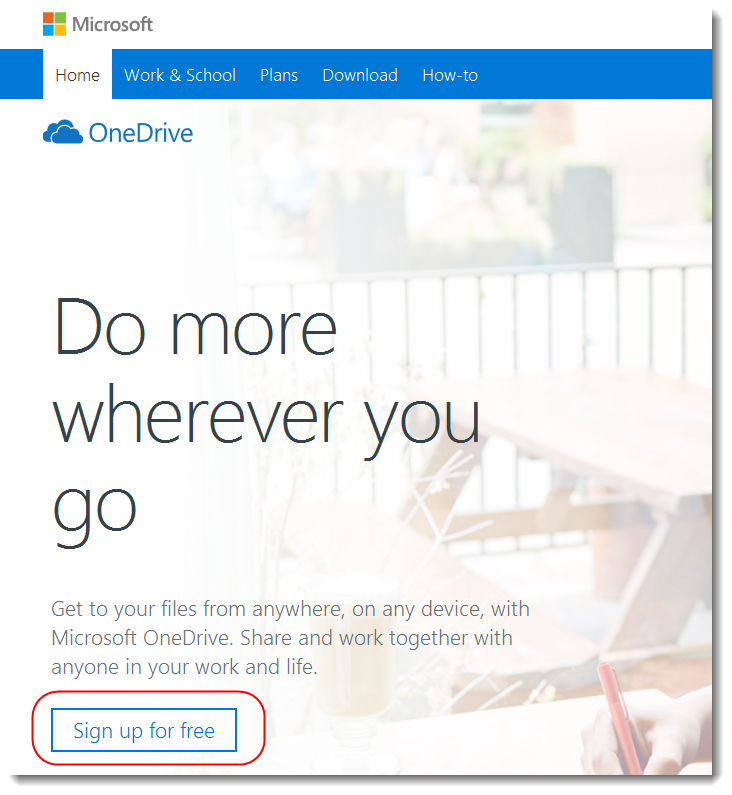 ü First go to the Microsoft OneDrive website (https://onedrive.live.com) to register for an account. ü Click on [Sign up for free] button as shown in the graphic below. ü Click on the [App Central] icon after logging into ADM.
ü Select [ASUSTOR Apps] → [DataSync for Microsoft OneDrive] and then click on [Install]. ü After installation has completed, you will be able to see the [DataSync for Microsoft OneDrive] icon on the ADM desktop. ü Click on [Sign In]. 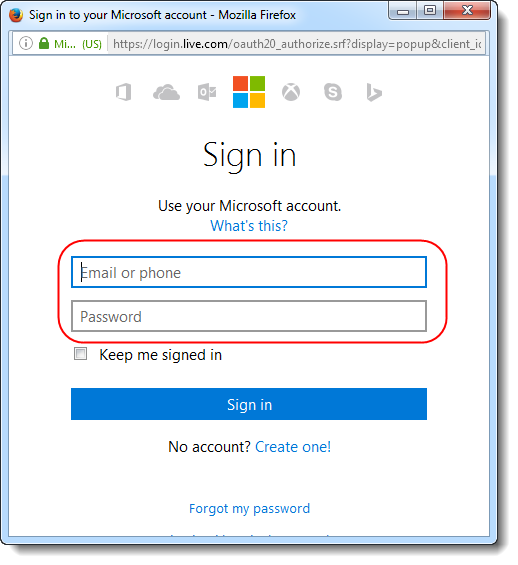 ü Enter your Microsoft OneDrive username and password and log in. 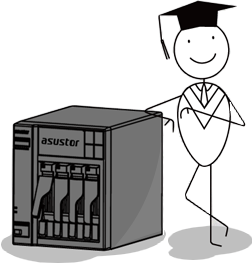 ü Click on the [Browse] button to select a local sync folder on your NAS. ü In the example below, we select the [Office] folder and then click on [OK]. ü After selecting a local sync folder you will be able to see that an identical folder has been created on OneDrive. ü Select [Office] for the one drive folder which will be synced and then click on [Next]. ü Here, you will be able to configure file exclusions. Files will not be synchronized if they meet any of the conditions you configure. In our example, we configure an exclusion for files exceeding 100 MB in size. ü Under [Filter] you will be able to configure the file types that you do not want to be synchronized. These files types are described in more detail below. ü In our example we select the [Applications] and [Customization] checkboxes. ü In the customization field we enter “*.bittorrent” as a customized file type that we want to filter and then click on [Add]. ü Click on [Next] to continue. ü Here you will be able to configure maximum upload and download synchronization speeds along with synchronization settings. Once configurations are completed, click on [Finish]. Note: Due to Microsoft OneDrive limitations, files in the following circumstances will not be synchronized. ü Clicking on the [Pause] button in OneDrive will pause any syncing between OneDrive and your NAS. ü Clicking on the [ ] icon will disconnect your NAS from OneDrive.